Huge savings.Save, save, save. 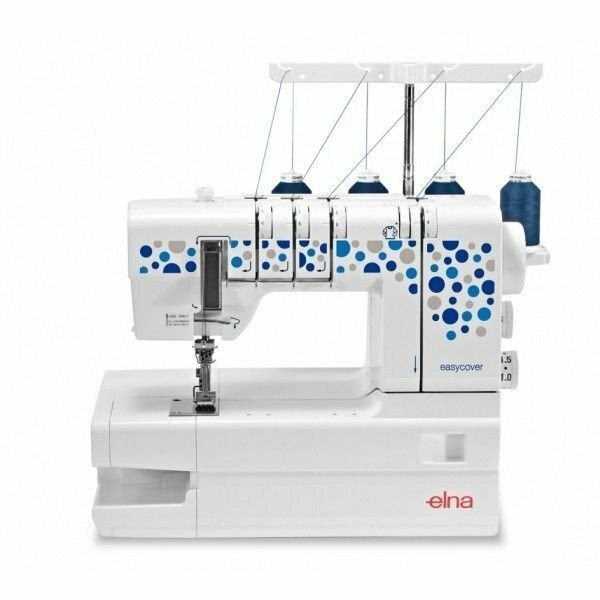 Pay $849 .The Elna Easy cover hem machine. Some say the Elna easy cover hem machine is one of the very best. 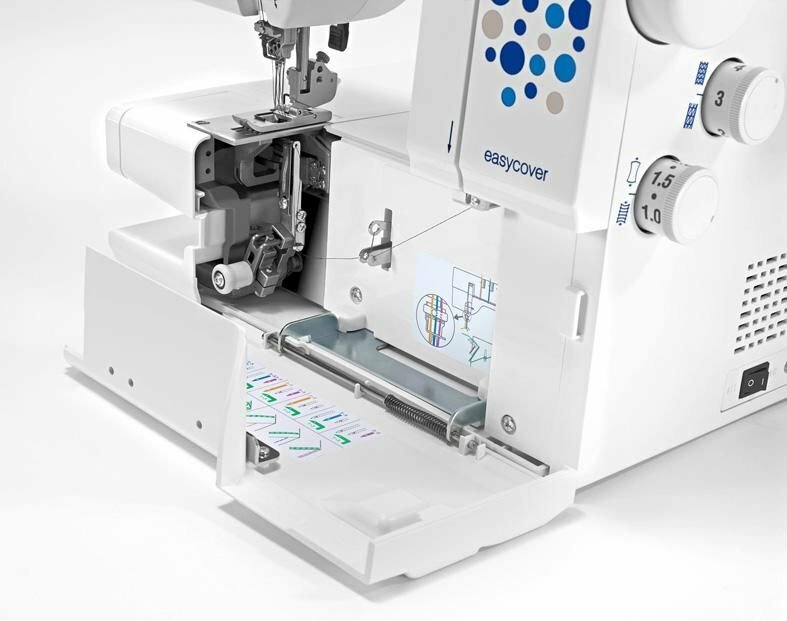 The Elna Easy Sew cover stitch machine. 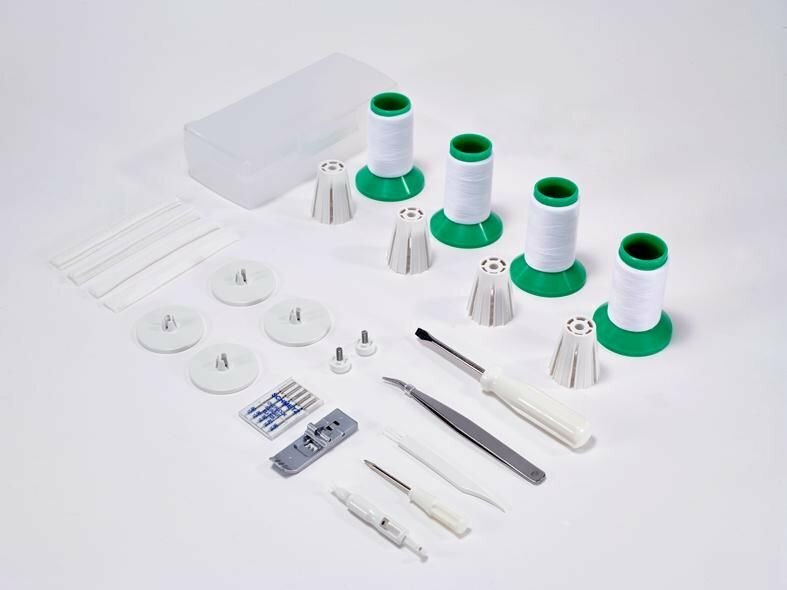 It is fantastic for finishing hems on Tee shirts and other tops. It gives a professional finish to most garments. save $150 off RRP. ring us on 1300137041 to enquire further.